You live an active lifestyle and whether you're in transition to a new home, remodeling your office or just looking for extra space in your apartment, Seattle Self Storage offers quick and easy solutions to get you in and out and back to living your life. Conveniently located in your neighborhood, access to our completely remodeled facility is simple. Stop by on your way out to the Puget Sound or after Sunday brunch. Seattle Self Storage is a one stop shop for all of your moving and self storage needs. 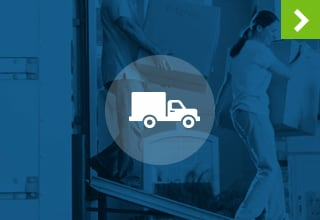 Reserve your storage unit, buy packing and moving supplies in our office and rent a Penske moving truck all in the same visit. While you're here, our friendly and knowledgeable staff will assist you in selecting a properly sized unit for your unique needs. 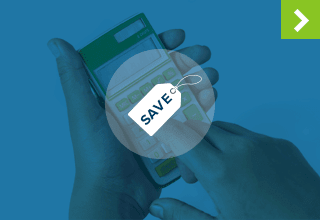 With more than 100 different sizes to choose from, we can narrow it down to just the right amount of space you need for exactly what you have to store. We offer traditional and commercial storage solutions for individuals, families and businesses in the Rainier Valley neighborhood and surrounding areas. 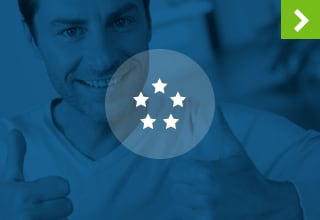 At Seattle Self Storage we have self storage designed for peace of mind and look forward to providing you the means to find that with our customer-focused solutions. Sort Your Stuff - Separating your stuff into three piles helps you get organized. 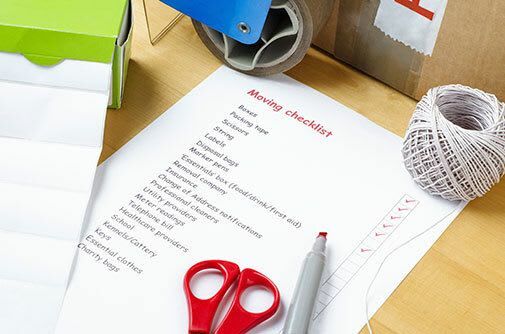 Sort your things into piles that can be moved to self storage, donated, and items you want to keep and find a home for. Organize the Items You Use Regularly - After storing and donating, organize all of the items you plan to use and give it a logical home. You'll appreciate this effort when you're not digging aimlessly through the junk drawer. Set a Cleaning Schedule - Choose a specific day to clean the house and stick to it. Taking the time to organize your belongings on a regular basis will keep you content. At Seattle Self Storage we believe when you use self storage you can gain the kind of bliss that comes with a clean and organized space. 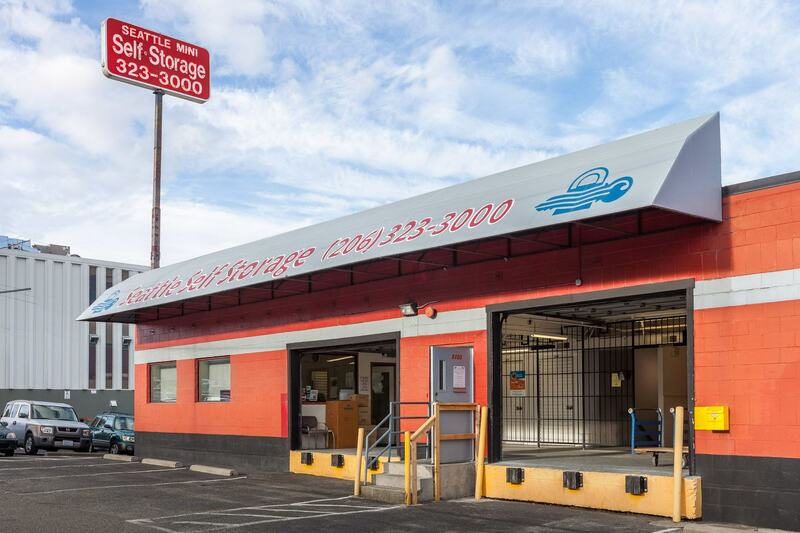 No matter if you're in transition into a new home, or just trying to free up some room in your garage, Seattle Self Storage has a solution for you. We're located in your neighborhood and serve the Rainier Valley, Madison Park, Beacon Hill, Leschi, International District, China Town, Central District, Columbia City and Downtown areas.